UNAPA Canada Guess and Win Contest! Movie fans, it’s dejavu time again! 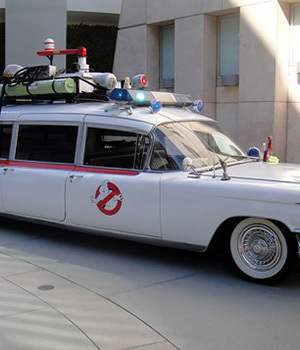 Maybe you can name what this beast is, or anything more about this famous on-screen film car. 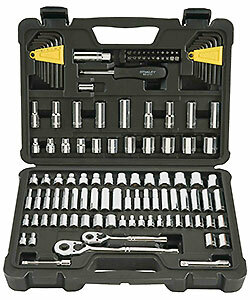 Details please and a FREE Stanley 1/4” and 3/8” Drive SAE 123pc Socket Set from NAPA is all yours! You can Fax your answer to us in Halifax, NS, Canada at 902-423-3354, or mail it to . . .